A big four firm has formed a strategic partnership with CBA and Microsoft to create a cloud-based accounting platform aimed at small to medium businesses. KPMG’s strategic partnership has resulted in Wiise, a standalone company established to co-develop solutions to support Australian businesses. Wiise’s first offering is a cloud-based accounting platform aimed at providing small and medium businesses with an end-to-end, integrated, cloud-based business management solution, according to a statement. The software will span across accounting, payroll and banking, and operations including HR, inventory and manufacturing. KPMG said Wiise is aimed at people “struggling to keep pace with the needs of their growing business” and are seeking a scalable cloud-based software. 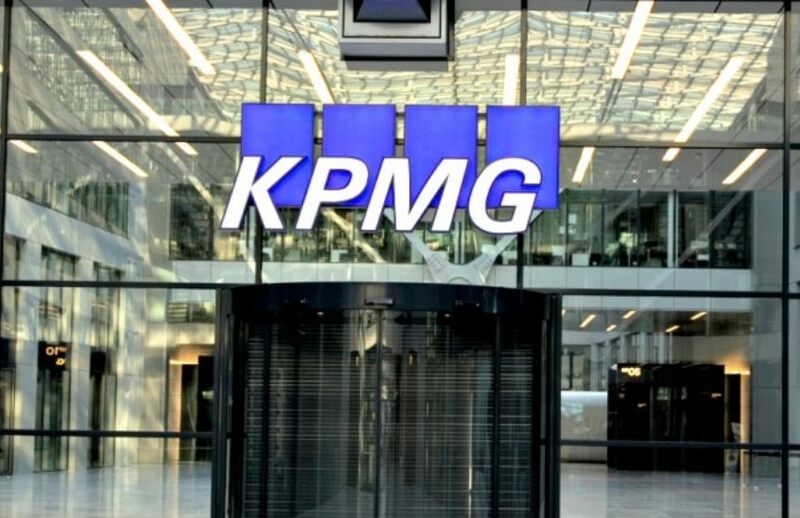 “It opened our eyes to a gap in the market between existing cloud accounting software providers to SMEs and enterprise-scale ERP solutions,” said KPMG Australia’s national managing partner for markets and growth, James Hunter. Customers will be able to buy offerings directly from Wiise as well as through a selection of partners throughout Australia.